Complete Chapter 100 Meeting & Events Calendar. Scroll through our Upcoming Events page for Youth Development and Outreach, Chapter Professional Development & Education Meetings (PD&E), Social Gatherings, Regional and National Events and other construction industry educational opportunities! We update this calendar frequently, so check back often to see what is on the schedule! Links in each section below will take you to the information and a registration page once registration for each event opens. Click the calendar image above to view monthly activities and download the calendar. As our PD&E topics are finalized, the calendar will be updated. Check back often for the latest information! Help support the Veteran's Community Project at each monthly meeting! Visit our blog to learn how we are helping this organization. We will have a collection jar at each monthly professional development meeting for anyone wishing to help this organization on a regular basis. In honor of the sacrifices made by Veterans throughout our country's history, we decided to support a local veteran's project that is helping our homeless vets take the first step home. They are building a specialized community of tiny-homes and onsite services to provide housing stability and address the underlying cause of the Veteran’s homelessness. ​They are building the houses in groups of 10 per build with a goal of having 50 tiny homes when the current village is complete. They not only provide the transitional housing but also coordinate and/or provide the services the veterans need to move forward and rebuild their lives (and eventually move out of the transitional tiny house). They are a 501c3 working to end veteran homelessness in the Kansas City area. You can also bring cash and we will purchase gift cards to donate to the Veteran's Community Project! For more details, visit our blog or the Veteran's Community Alliance website. The place(s) for regional news! 2019 Spring Forum. April 26-27, 2019. The Spring Forum will be held in Chicago, IL at The Palmer House Hilton, 17. E. Monroe, Chicago, IL 60603. Fantastic speakers are planned! Click on the photos below for our Speaker Bios! Click HERE to go to the MWR Website for more information! Our 64th Annual Conference registration is now open! Register today! Early bird rates are available through April 30th. Visit the Members Center of the NAWIC national site for member call-in and log-in information for each of these webinars! 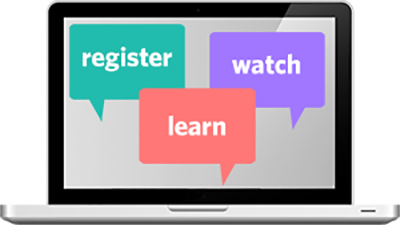 The 2018-2019 National NAWIC Webinar Series will be announced soon! In the meantime, members are encouraged to visit the Professional Development and Education section of the National NAWIC Website to view YouTube or Podcast re-presentations. Periodically we will share information on local industry educational opportunities that are open to all. ​Check back for the latest news! Note: NAWIC Gr. Kansas City Chapter is not sponsoring nor hosting events listed in this section. These are notices that we believe some women business owners and women in construction might find beneficial. Therefore we post them for the benefit of those who might be interested. Camp NAWIC is next on the schedule for Youth Outreach Activities. 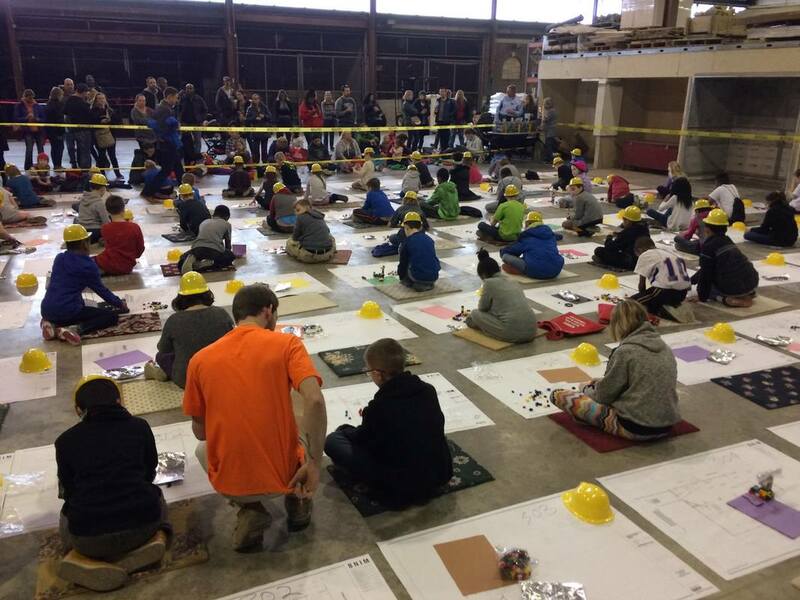 In the meantime, please visit our Block Kids and Camp NAWIC pages to see some of the activities focused around construction careers that NAWIC provides to our youth. Block Kids - Lego Construction Competition for grade school kids. 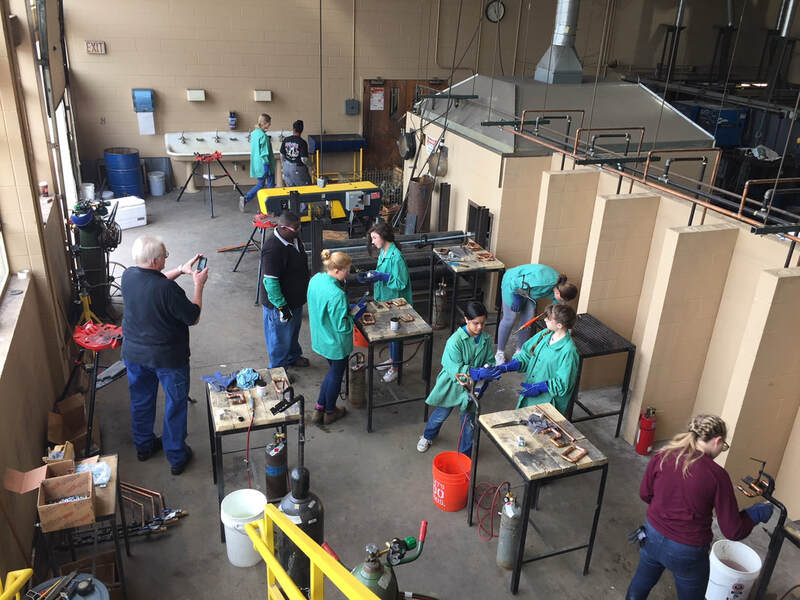 Camp NAWIC 2019 - Girls in high school get to try new skills!